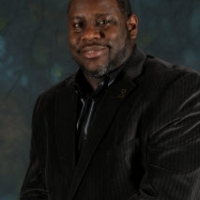 Steven Elam is a certified 21st Century Educational Leader. Steven has traveled, worked and been educated around the country over his careerspanning 19 years in Education. Steven has done the work that many individuals think cannot be done. 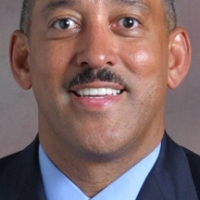 He has helped students of color in high poverty areas achieve academic success. Steven purposefully works in the regions that are strategically left behind. Steven has inspired and supported students, parents and teachers to become a catalyst of change in their schools and communities. Steven is committed to be a person of service for students of color. Steven began his educational experience as a Juvenile Detention Counselor Trainee, a Substitute Teacher, a Math/Science Teacher, a middle school Reading Specialist/Speech Teacher, a middle school Dean of Students, a High School Principal, and an Academic Engagement Interventionist. 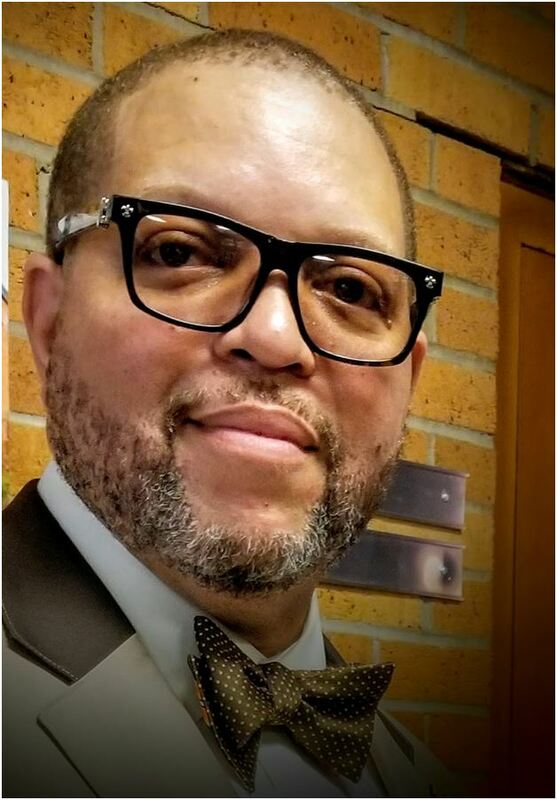 Steven is currently Algebra Nation’s Assistant Director for the State of Michigan and also the CEO and Lead Consultant of Elam Heights Educational Consultants.